To supplement my addiction for collecting cards, I also make them. I have gotten a lot of praise for them, and they have proven to be great conversation pieces when I get them signed by the players. I’ve cut up game used bats, and have destroyed 1/1 cards. Check them out! 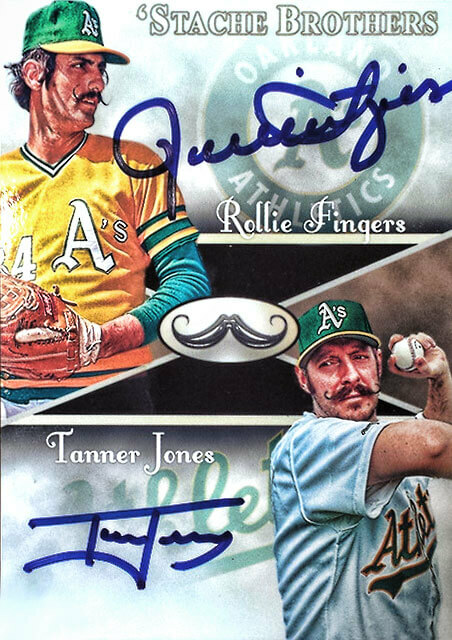 Dual autographed card of Rollie Fingers and yours truly. You have heard of the Bash Brothers – I now introduce you to The ‘Stache brothers! 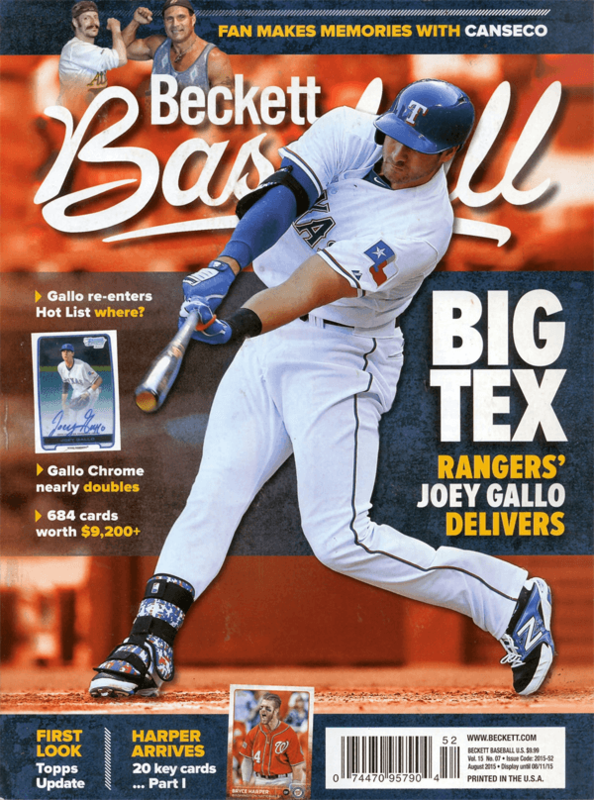 Yeah, yeah, we’ve all seen the 1993 SP Jeter rookie. How about a Homer Simpson version? Thomas never had a Rated Rookie, so I thought this would be a fun card to put together in 1990 Donruss form, but with a twist. Frank loved it! I’ve got plenty more to show you as well! I love getting positive feedback from the fictitious “gotcha” stories I write. 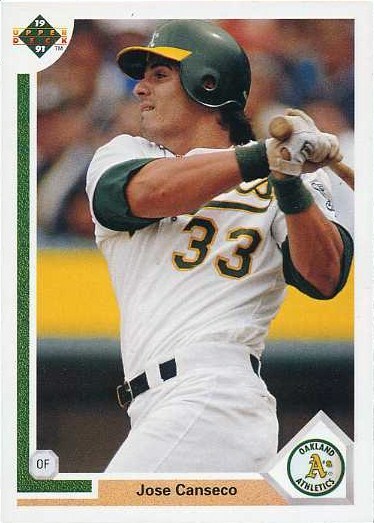 One of my favorites is about Mouschi’s Grocery Store from the mid 1980’s, when they produced a card of Canseco that shouldn’t have existed. The problem? 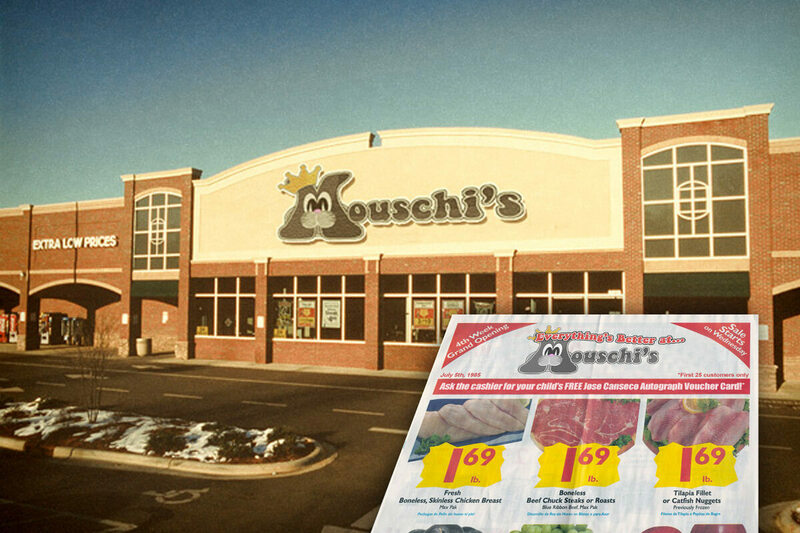 Mouschi’s Grocery Store wasn’t real to begin with! Sometimes, all it takes is a fake press release and a legitimate sounding name to sell an invisible baseball card. 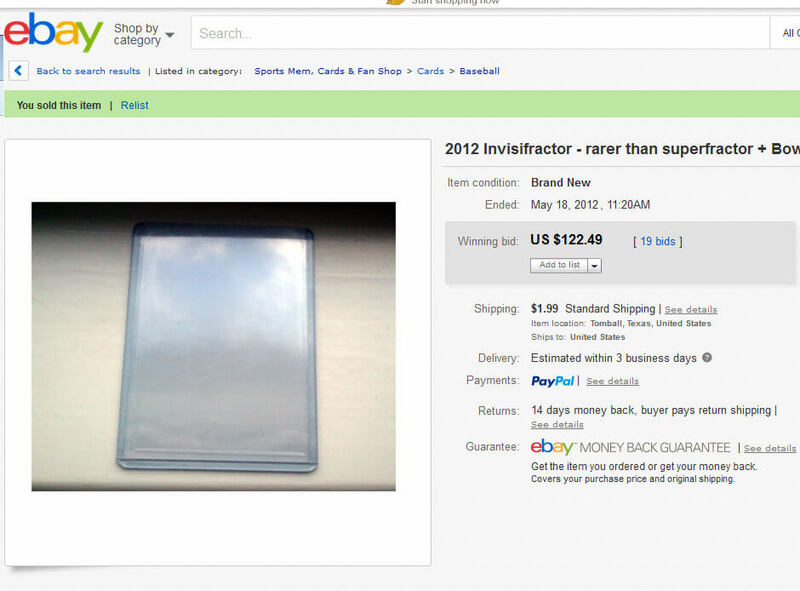 I created the term “invisifractor” and posted it up on ebay. Shortly, it caused a firestorm in the card collecting community. No, I didn’t get $122.49 for it – I told the buyer it was a joke, and if they wanted to pay, it would all be donated. Nevertheless, it was a lot of fun, and my term “invisifractor” is now used all the time. Many people requested I make a card of myself with an autograph, so I did! I took it twelve steps further though, and created a completely custom design. I then embedded a hair from my moustache as well as a piece of the cap I wear. I then put it on Ebay, and ran a contest to see who could come closest to guessing the final bid. The winner of this contest would then be eligible to win a prize if they unlocked “The Mouschi Code” – a website I setup with all kinds of riddles. There are several pieces in my collection that I am incredibly thankful to have. I decided to create a page to showcase them. From a game used glove I traded with Jose for, to an autographed card that was made entirely of his game used bat – I have some unique pieces to show! 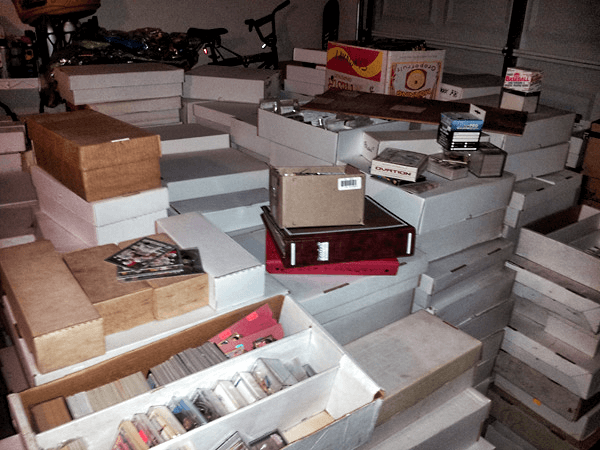 Over the past several years, I have acquired millions of cards at one time. From doing a trade for 6 million cards at once to acquiring a literal house full of cards, I think I’ve seen it all – that is until the next deal comes around! While the acquisitions were great, I enjoyed writing about them *almost* as much. Not all collection and dealer inventory buy-outs are fun and games, though. I’ve come across several duds as well. Click below to read the heroes and zeroes! Want to leave me a note about what you think about my writing or customs? Feel free to do so below. Your custom work and your writing keep me coming back for more! 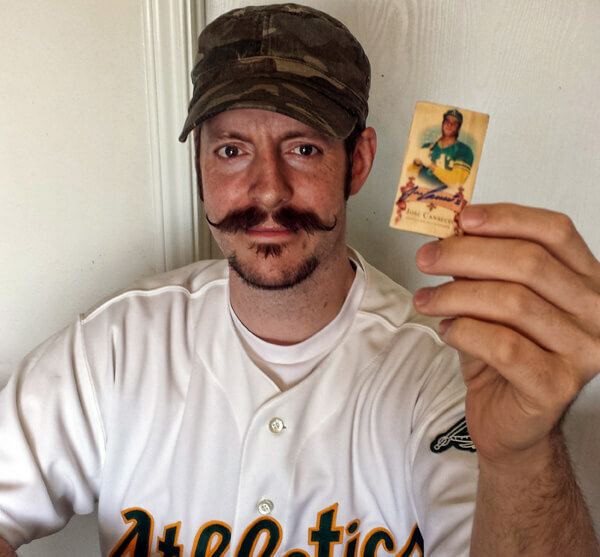 You definitely deserve to be in the next release of Allen & Ginter. I can honestly say that i would rather have your autograph than any other celebrity in A&G! That. Is. Amazing. I always look forward to your posts of custom cards, but this takes it to a whole new level…I was smiling the whole time reading your post. You manage to set impossibly high standards and jump over them time and time again. These are some of the coolest cards I have ever seen When you drew your face onto the Bazooka logo…Epic. Ok, enough fan-boy drivel. But seriously, please keep sharing your work here. I get an absolute ton of enjoyment from seeing what you create, and obv a lot of others do as well.  This was one of the coolest stories I have ever read(here or elsewhere). That is such an unbelievable experience and so well put together. I also really hate reading lengthy stuff, but I wish this story would have been twice as long! Congrats on being able to tell this story to anyone and congrats for all those really nice custom pieces! I really enjoy and look forward to reading your stories. I am so jealous of you for one reason(jealous might not be the correct word.) I wish I had your passion for the hobby! Everytime I read one of your stories it burns a little fire down deep in my belly to find a Mcgwire that I don’t have. 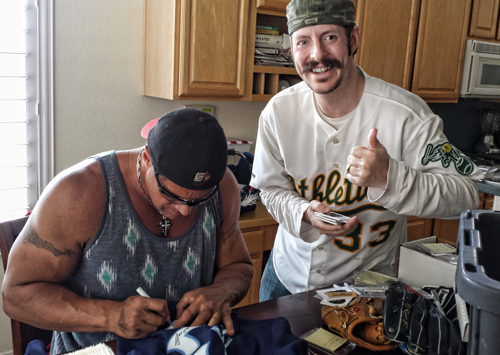 Case in point remember that drawing of Mcgwire I got after you got the Canseco? Thank you for being on of the TRUE collectors in the hobby. My morning started off great thanks to you. As if your adventures, experiences, and experiments aren’t cool enough by themselves, your natural storytelling and photos just put it all over the top. Don’t ever stop, man! 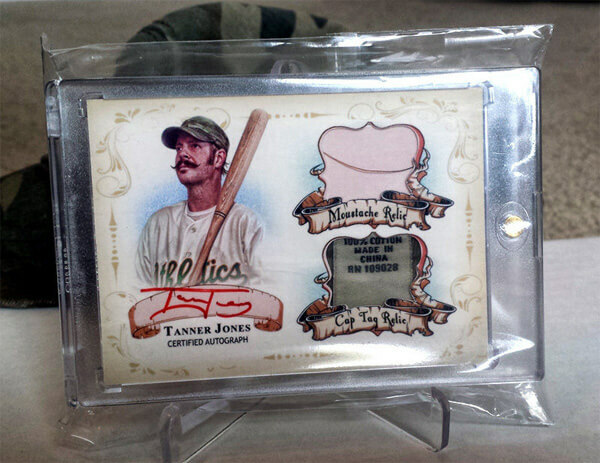 That is some AMAZING work, everything you could ever want on a relic/auto is included. From the awesome design, to the great artwork to the back showing the actual pieces in which the auto and relics came, which in this case also shows authenticity of the auto. I’m in awe, FANTASTIC work. Simply put- Holy cow! Easily the best post I have ever read. This is post of the year, decade, century. That is an absolutely incredible story! I love your website. I intend to go back and click on every link and see all of your work. The work you put into your articles and customs you publish here is very impressive. 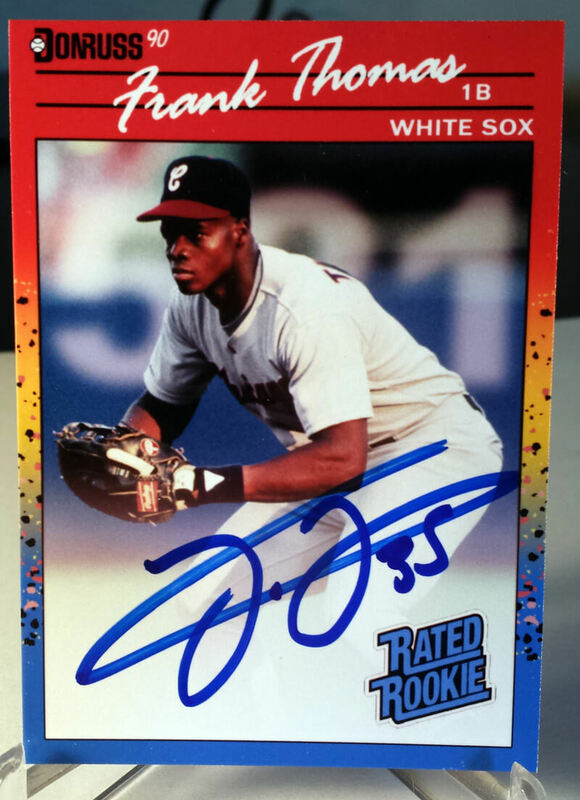 This is the best baseball card related site I’ve been to! Keep writing! I am amazed with the analysis you make in your articles. Keep it up! I’d like to sincerely thank you for sharing your passion and your time. It has been quite useful towards helping me realizing and achieving my own goals in my collection. Approaching 1K different Jose’s myself and quite proud of them honestly. I’ve found photos and accurate information difficult to come by in regards to the more obscure cards. Broder and minor league cards in particular. Thanks for reaching out, Matthew! I hope my checklist helps you out tremendously in terms of figuring out what card is what. It was very tough for me when finding names, years and such of the broder cards. Thanks for sharing your stories and work! Thanks for writing, Bernie! If the card is this one: https://www.tanmanbaseballfan.com/wp-content/uploads/photo-gallery/JoseCansecoPC1991122.jpg I already have it. Thank you anyway though. Thanks for writing, Dwayne. Anything that doesn’t show up on http://www.CansecoCollector.com is what I need.  Aside from your creativity and writing, I truly love your site! Very nice colors & design. I kept hearing your name pop up in collecting circles that I’m a part of, and finally made it to your site. I LOVE IT. Please keep up writing and creating! Hey there! You are a fantastic story teller. I’m happy to see that you are adding in some videos. Please keep it up. I enjoy visiting your site to see if there is new content! I’m so glad you have a website – I didn’t realize this until now! I collect, and have never heard of “custom cards” before. This is very interesting. I dunno how u do it bro. Kudos – this is the best collecting site Ive been on. Greetings friend, first of all I would like to congratulate you for your great collection of JC. I am from Caracas Venezuela and I am also a fan of Jose, my name is Alejandro, my collection is not so big but if at least I have about 1600 cards and other things, I write to know if you know some cards that were made here in Venezuela. Welcome, Alejandro! 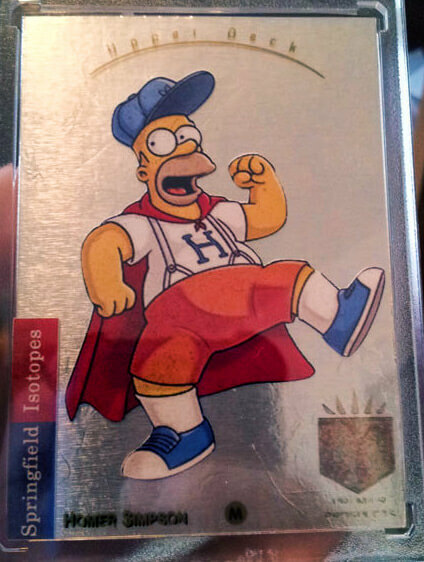 As far as I know, there are about 5 Venezuelan “cards” I know of. Here they are in my collection: https://www.tanmanbaseballfan.com/my-have-list?bwg_search=vene&page_number_0=1 – if you know of any more, please let me know, thanks! I sent you an email to see my modest collection from a few years ago, when I can take new photos to all you send them and take photos to the ones you do not have.